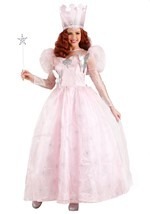 If you're looking for realistic, high quality adult Wizard of Oz Costumes, you've come to the right place. We've got many different characters, styles, and sizes to choose from. Whether you want to become the Wicked Witch of the West, a Flying Monkey, or even Dorothy herself, you're bound to find just what you need. 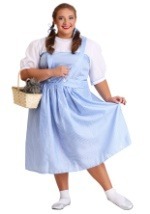 So, before you go on your own adventure to the Land of Oz, outfit yourself with one of our officially licensed costumes!